Church services are held almost every Saturday (Sabbath) at 10:00A.M. Occasionally we meet at another time and place, so please check the announcements or calendar. Welcome! 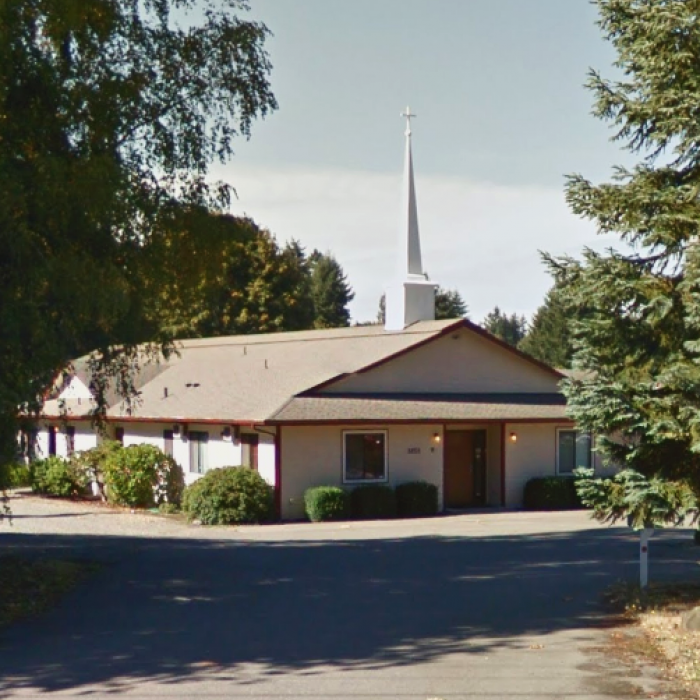 The United Church of God in Olympia is part of the spiritual body of Jesus Christ, and associated with over 430 congregations around the world. We are dedicated to preaching and teaching the Gospel of Jesus Christ and the Kingdom of God. We believe and follow the teachings and example of Christ and the Church that He founded in the first century A.D. As disciples of Jesus, we want to be known to all by our care, concern and love. We have a loving, family friendly relationship within our congregation. We in the Olympia congregation of the United Church of God study God’s word and strive to grow in the grace and knowledge of our Lord and Savior Jesus Christ. We believe in and follow the commanded observance of the biblical seventh day (Saturday) Sabbath, and the annual holy days mentioned throughout the Old and New Testaments. We believe that the Kingdom of God, as proclaimed by Jesus Christ, the Prophets and the Apostles, is coming soon to this earth. And in keeping with what they taught, we strive to keep all ten of God’s Commandments.